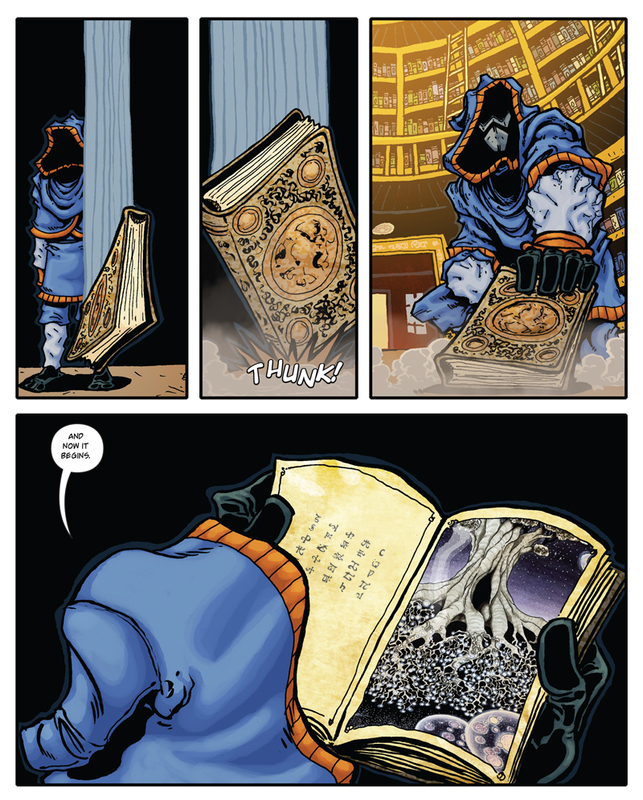 If you haven’t already, checkout out our Kickstarter campagin to fund the printing of Volume 1! For those of you new to “Holiday Wars” you may want to start by checking out our New Readers page. It’s launch day! Today we kickoff our new website, Volume 2, our Kickstarter, and our huge giveaway contest. The contest will involve daily prizes to make sure you check back M-F between now and May 11th. So what do you guys think so far of Volume 2 & the new website?